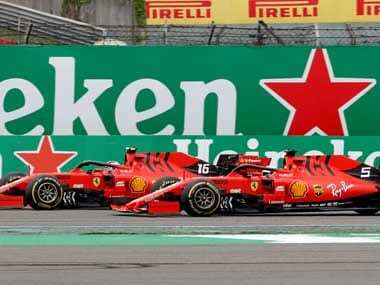 Barcelona: A highlight expressed by many drivers at the 2018 Spanish Grand Prix was about how much quicker the 2018 cars are compared to the 2017 cars – this year's pole position lap was about 3 seconds quicker. However, the talk of cars going faster with each passing season could well cease at the end of 2018. Recently, the FIA announced that the planned aero changes for next season could see Formula One cars slow down by up to 1.5 seconds over a single lap. FIA's technical boss Nicholas Tombazis explained, "With this rule change, we expect to lose about 1.5 seconds maybe." The purpose of this move is to encourage on-track overtaking and let cars race close to each other – an important part of improving the show. Tombazis explained, "Our expectation if we didn't do this rule change, is that for 2019 and 2020 it would be gradually getting worse. So part of the rule change was to stop that." Speed is a touchy topic in Formula One – this is a sport that prides itself on being not just fast, but the fastest. To many, slowing down the sport seems akin to robbing the sport of its very identity. It's no wonder then that Liberty Media's announcement caused an uproar in the paddock. While some drivers such as Esteban Ocon and Nico Hulkenberg extended their support, others were less flattering. 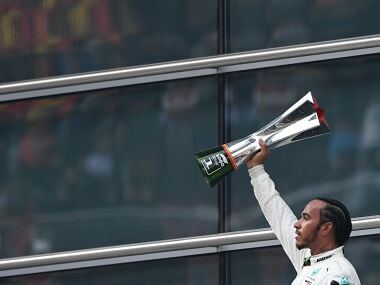 Interestingly, the two quadruple World Champions on the current grid – Lewis Hamilton and Sebastian Vettel – joined hands to attack the proposal. "If you make us three seconds slower or a second and a half slower, it's not going to make the racing any better. We just want to go faster, we want to improve technology, we want to push the boundaries and the limits," opined Hamilton. He added that drivers relish the opportunity to go faster than ever before – "One of the exciting things this year has been that we are breaking records." 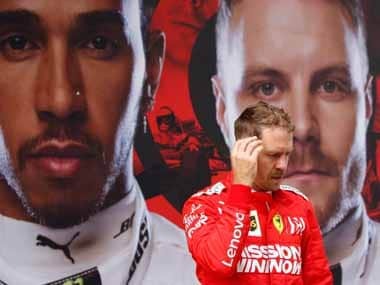 Sebastian Vettel questioned the lack of consistency in Liberty Media's approach, calling it 'comical' He said, "In 2009 we went 'oh let's go, less aerodynamics and better racing', and in fact, it didn't change too much. Then we said the cars were too slow, let's go put more aerodynamic and make them wider, more spectacular. Now they want to make us slower again. It's like cruising to America and then changing direction a hundred times." A common thread was the fact that drivers wanted to be more involved. "It is the same people making the decisions every time – and not necessarily the best (ones). We should make the decisions," said Hamilton. Vettel was on the same page and said, "I think you should ask us what we need to overtake." As things stand, the drivers can do little but embrace the new regulations and accept the slowdown, albeit with a lot of vocal dissents. Although the new aero regulations received mixed votes from the teams, the FIA is going forward with it. 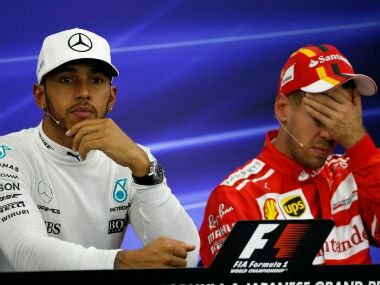 Interestingly, despite all of Hamilton's criticism against the changes, Mercedes was one of the four teams which voted in favour of them (along with Williams, Force India and Sauber). This is clearly one of the situations where the teams, drivers and the FIA are looking for different things from the sport. As Ricciardo explained, "When us drivers talk about things like this, we agree on things, but our teams won't. That's the problem." Of course, the only view that ultimately matters is that of the fans. 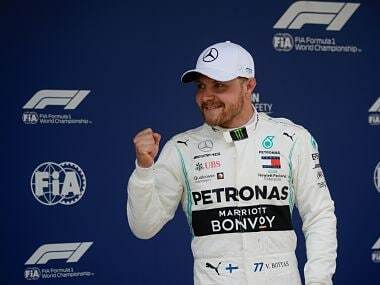 While none of the fans will be able to perceive a marginal drop in speed with the naked eye, the bad publicity that surrounding the slowdown is something Formula One can do without. That said, if the slowdown does indeed lead to closer action and more exciting races, the sport's flip-flopping ways will be quickly forgiven and forgotten. New kid on the block Charles Leclerc offered a balanced view which nicely sums up the situation – "As a driver, I love going as quick as possible, so going 1.5 seconds slower isn't something I will like. But of course, if it helps to overtake or following another car, it could improve the sport. From a fan point of view, more overtaking will only promote the sport to a higher level."